Inloop 19.30u, start om 20.00u. Locatie Het Veem, Van Diemenstraat 412, 1013 CR Amsterdam. Entree aan de Oostkant van het gebouw nemen, nr 410 De Veemvloer, opgang restaurant BAK. Maandag 1 oktober aanstaande organiseren Dolph Kessler, Bert Verhoeff en Vivian Keulards weer een GKf avond. Deze keer presenteren drie nieuwe en getalenteerde leden hun werk. Robin Butter, Jaap van den Beukel en John van Hamond zullen deze avond vertellen over hun projecten en zichzelf. Uiteraard onder het genot van mooie beelden. Het belooft een mooie avond te worden! Na afloop drinken we nog gezellig een borrel of ‘n glaasje fris met ons allen. Wees welkom! The Family of No Man is the culmination of an open call that has brought together 494 female and inter-gender artists from all around the world working in the medium of photography. The aim of this radical curatorial proposition is to revisit Edward Steichen’s original The Family of Man, a seminal photographic exhibition and publication from 1955, which in its time was described “as one of the most ambitious undertakings in an art museum”. Performing the patterns and production modes of the original project, which garnered both appraisal and controversy, The Family of No Man is conceived of as an open-ended physical and virtual platform of how the world today is seen through non-male eyes. 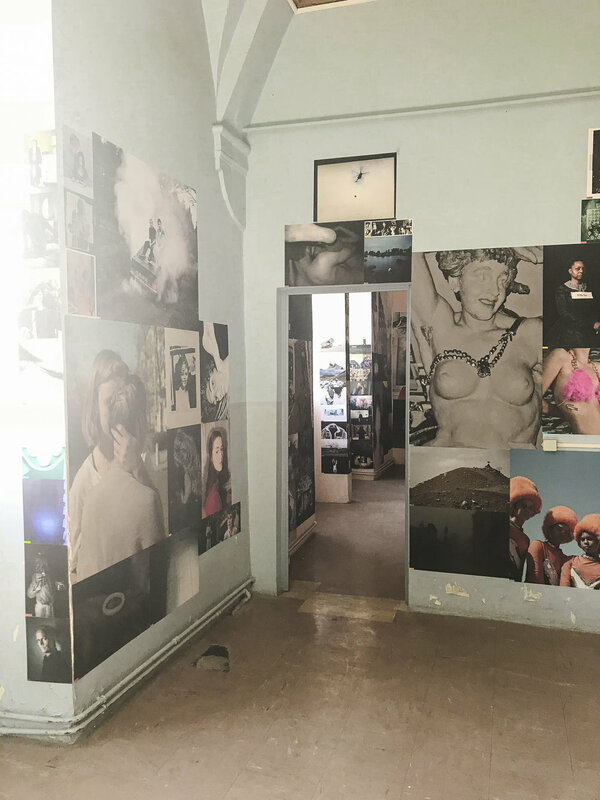 The participants’ works are displayed in a series of interactive outdoor and indoor installations while new images, uploaded in real time to an online platform, will constantly update the selection during the Cosmos Arles Books week. This material in tandem with the visitors’ contributions will be deposited in a time capsule. Through its visual discourse, program of talks and parallel actions, The Family of No Man aspires to establish a critical space for an all-inclusive debate on gender equality, photography and its historiography. Exhibition curated by Brad Feuerhelm and Natasha Christia. During Hoogtij#50 at 29th September 2017, you can visit more than 20 art locations throughout the inner city of the Hague on Friday evening from 19.00-23.00. The Hague City Archives has been organising this event for more than a decade now. The goal is to acquaint all residents of The Hague with the city’s rich history. The aforementioned participants will pool their resources to inform the public about the many different historical facets of The Hague. Here is a small edit i made of man listening to the guided tours. Locations: Prison Gate museum, House of Representatives. 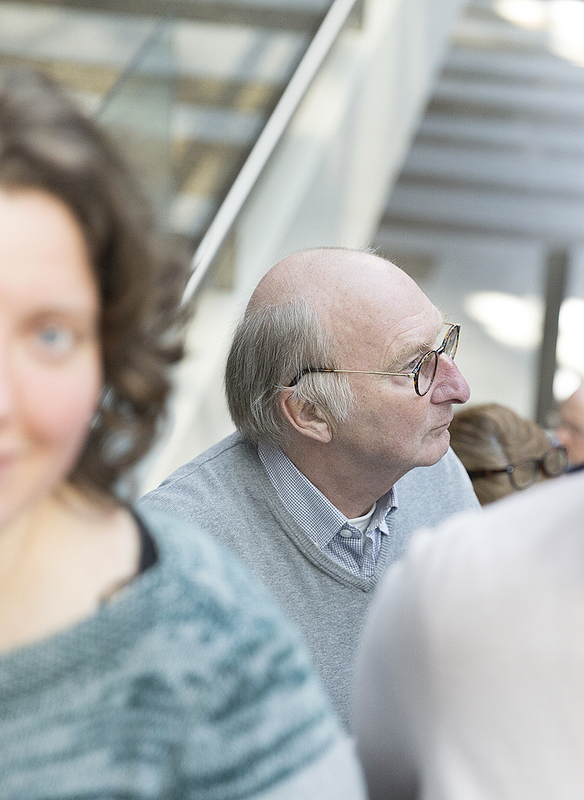 24th of March i have been photographing pieces of the show 'Ik ben Anders' @ the Zeeheldentheater in The Hague. A show created by André Anders for open mic, cabaret and dance. A quarterly show where recent performance graduates and students can try out new work. 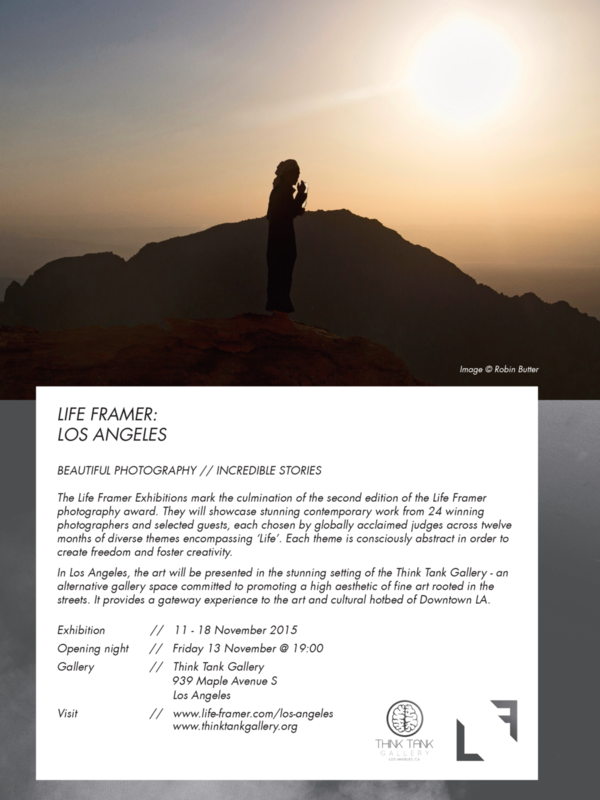 I am delighted to share with you that i am one of the selected guests for the upcoming Life Framer Group Exhibition at the Think Tank Gallery in Los Angeles, CA. Double excitement since this will be the first time in the U.S. 8- 16 November 2015.